Brazil is often recognized as the country with the most biodiversity, not just in terms of animal wildlife, but plants as well. What follows is our list of favorite species from Brazil that make great houseplants that are typically available at both The ZEN Succulent locations. 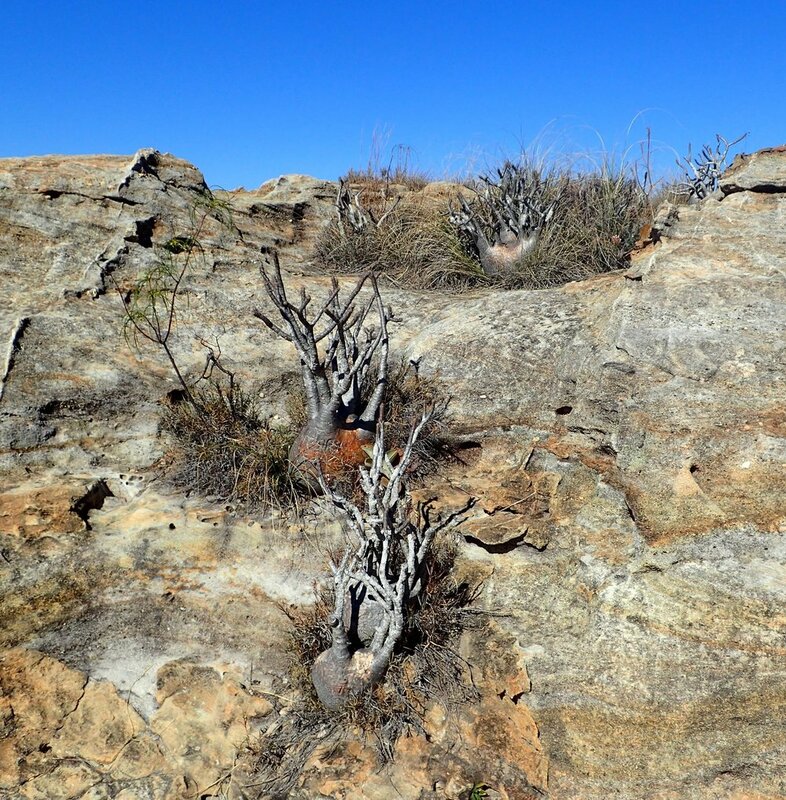 Madagascar, an island nation off the east coast of Africa, is home to many unique plants, including the Elephant's Foot (Pachypodium rosulatum). Photo taken by the author in Isalo National Park, Madagascar. Did you know that Madagascar is home to over 10,000 different species of plants, of which about 90% are only found in Madagascar? Peep this article to learn about some of our favorite species from Mada we have the in shop and how to care for them. Did you know that 40% of the world’s succulent plants occur in South Africa? (source: A Guide to Succulents of Southern Africa). Come get your hands dirty with some South African succies at our DIY Terrarium Bar or sign up for one of our workshops. Did you know almost half of the world's succulents come from South Africa? Learn more about our favorite species.